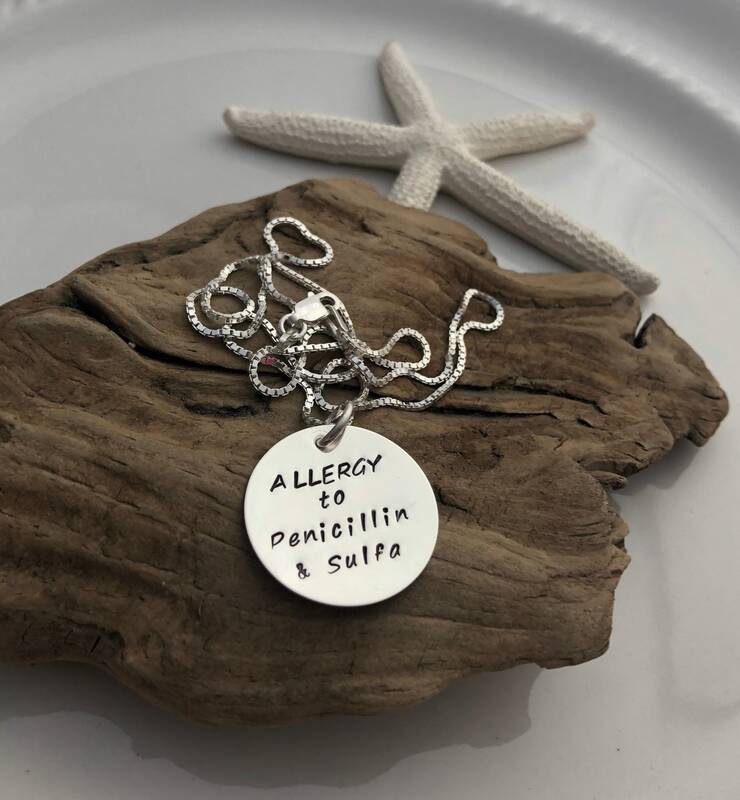 This listing features a round sterling silver pendant with your choice of saying. 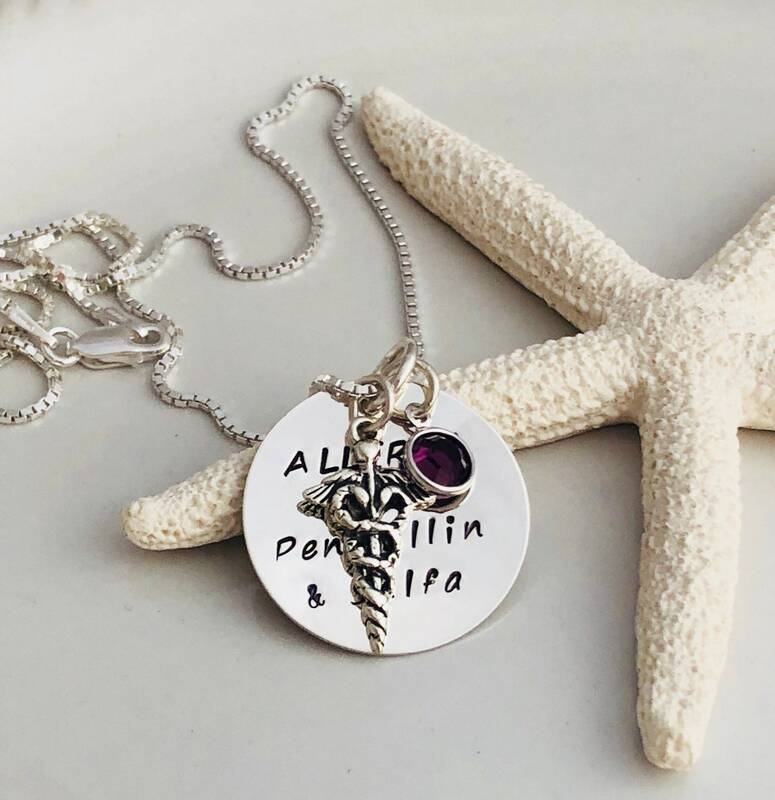 Choose from hand stamped pendant only, pendant with medical charm and/or birthstone charm or necklace. 1. Choose pendant and options from the first drop down menu. 2. 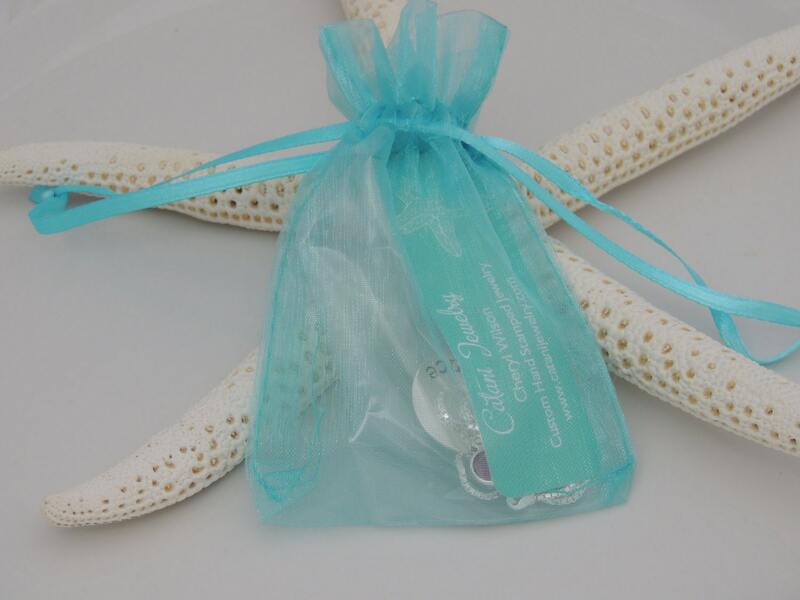 Choose your birthstone from the second drop down menu. 3. 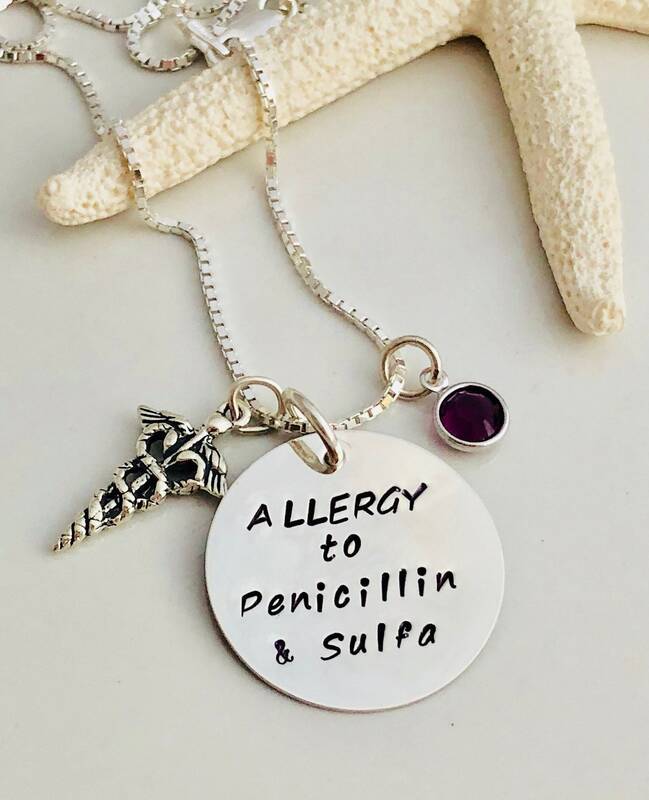 Please leave me a comment in the notes to seller section at checkout with the text you would like hand stamped on the pendant.